A woman’s body goes through a lot of changes through her entire course of life. 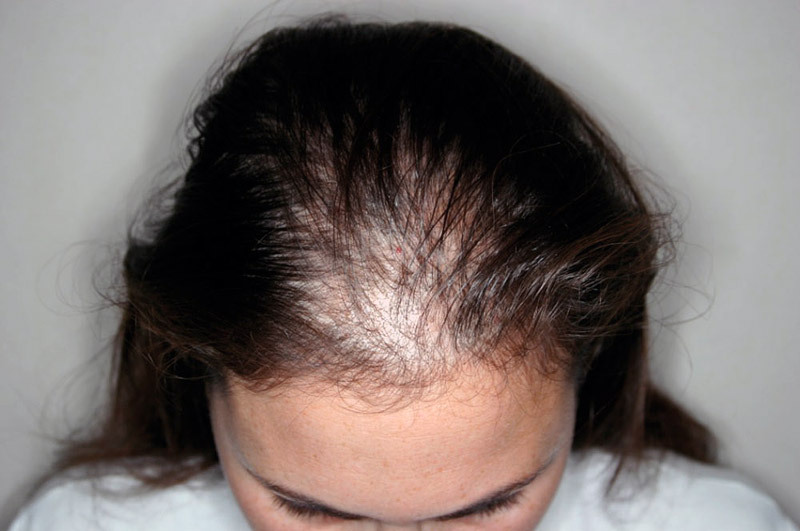 These changes can at times be a contributing factor in hair loss. But in order to treat this problem, we first need to figure out the root cause of it so that the apt treatment method can be suggested. 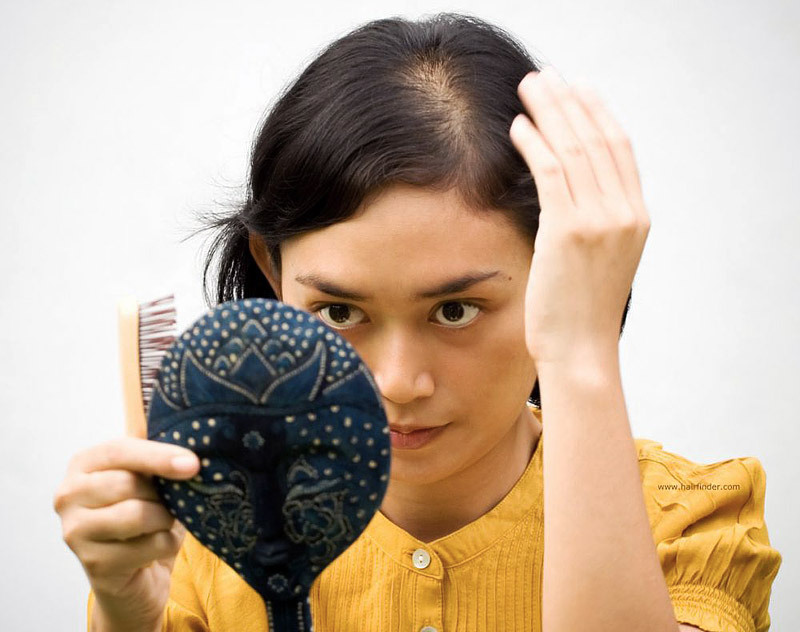 We list 10 common reasons for hair loss in females. 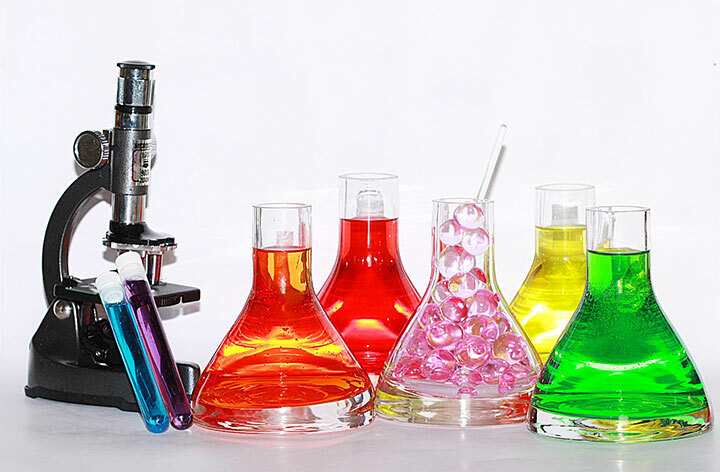 Excessive use of hairstyling tools like strengtheners and curling iron or hair products like gels, mousse, sprays, colors, etc. can damage the hair shaft and prolonged usage can hamper its growth. Tight ponytails, wrong combs, parting your hair, can further aggravate the condition, even excessive coloring can lead to hair loss. In this condition, male hormones or androgens are secreted in excess and they form small fluid-like sacs in the ovaries which are known as cysts. 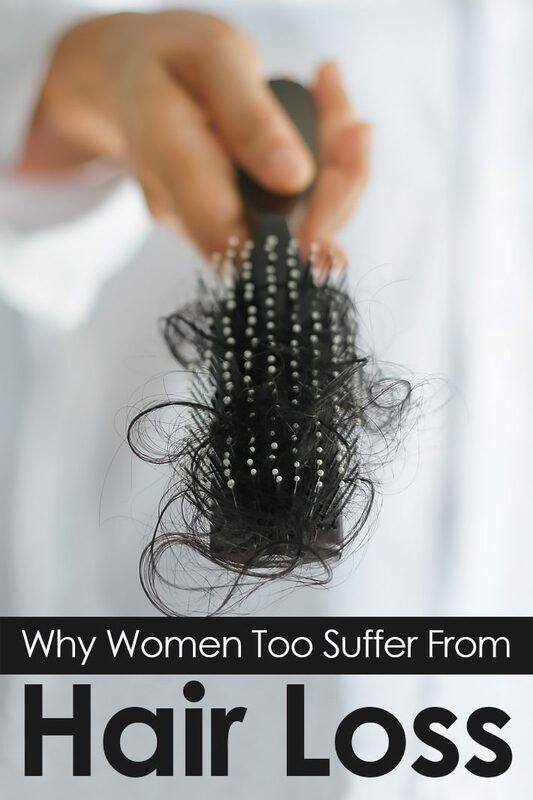 It is due to hormonal imbalances in your body which negatively affects your hair growth as well. 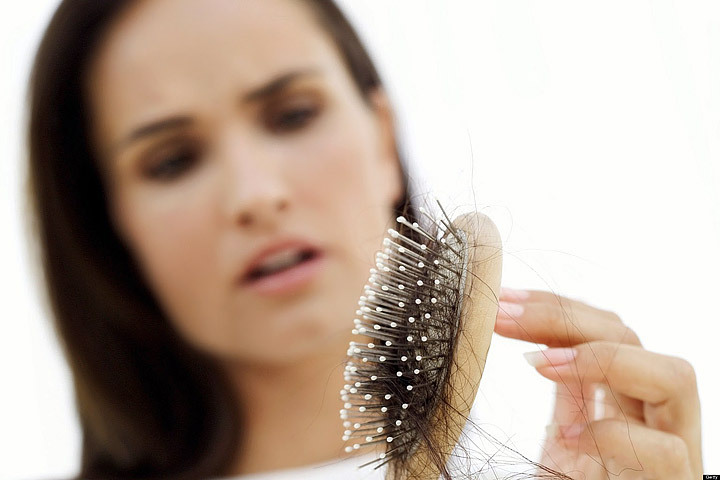 While you may notice more hair growth on your body, it can trigger hair fall from your scalp. Anemia is a result of low iron intake in one’s diet. Many women may be anemic due to heavy menstruation or inadequate folic acid in their body. This results in low production of hemoglobin which means less oxygen to your organs. When oxygen does not reach your hair follicles, they tend to be weak and break easily. This results in hair fall. A lot of changes take place in a woman’s body once she hits menopause and one of them can be hair fall. This is because estrogen hormone levels are low in the body. They can make the hair dry and also cause hair loss if due care isn’t taken. It is essential to use mild shampoos and condition your mane as well as eat right. Many women experience hair fall after their delivery. This is because, during pregnancy, there is a peak in the hormone estrogen so you can expect a full head of hair. But once the baby is delivered, hormones go back to their normal phase which may result in hair falling out at once. But this is a temporary phase and hair growth returns to normal after a few weeks. Our hair is made of a protein called keratin. When we do not eat protein-rich foods, it depletes from our body making the hair brittle. This leads to weak strands which fall prematurely. 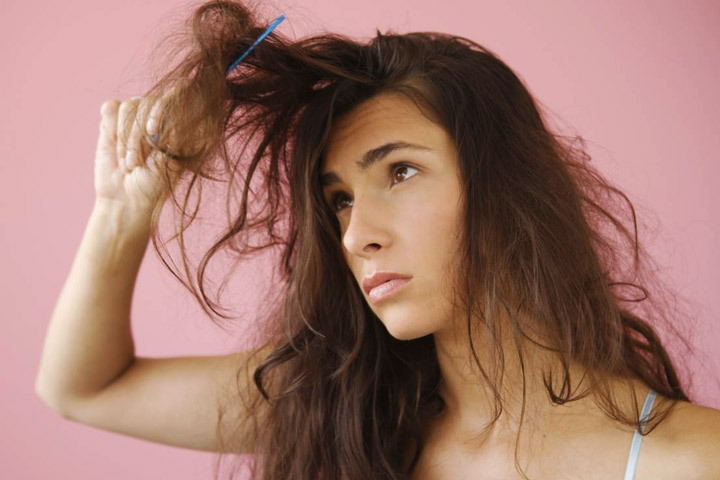 Women who are on birth control pills can have side-effects like hair fall if they abruptly stop using them. Other hormonal pills and therapies can have a similar effect. Chemotherapy sessions also result in hair loss. Crash dieting and losing a lot of weight suddenly or too quickly can adversely affect the growth of your hair. This is because, usually these diets deprive your body of essential nutrients or put a ban on eating certain food groups which then impact your hair growth. Thyroid is responsible for secreting triiodothyronine and thyroxine hormones which are needed for proper growth and development of our body. When a person suffers from hypo or hyperthyroidism, there is excess or low secretion of these hormones which can lead to deficiencies if not treated on time. Hair loss is one of the complications due to various changes taking place in your body. In an autoimmune disease, our body creates antibodies against our own cells and tissues. They attack hair as well as other organs resulting in hair loss. Conditions like diabetes, psoriasis are also responsible for loss of hair. Diabetes negatively affects the body’s circulatory system. This means that less amount of nutrients and oxygen reach the upper and the lower extremities of the body i.e. the feet and the scalp areas. If diabetes is causing poor blood circulation to the scalp, the hair follicles will die resulting in hair loss. Psoriasis is a skin disease which also affects the scalp and hair follicles. While shedding of 60-100 strands every day is the norm, anything more than that over a period of time can cause hair loss. If you notice this, it is best to get yourself checked for any underlying condition which could be causing your hair fall.